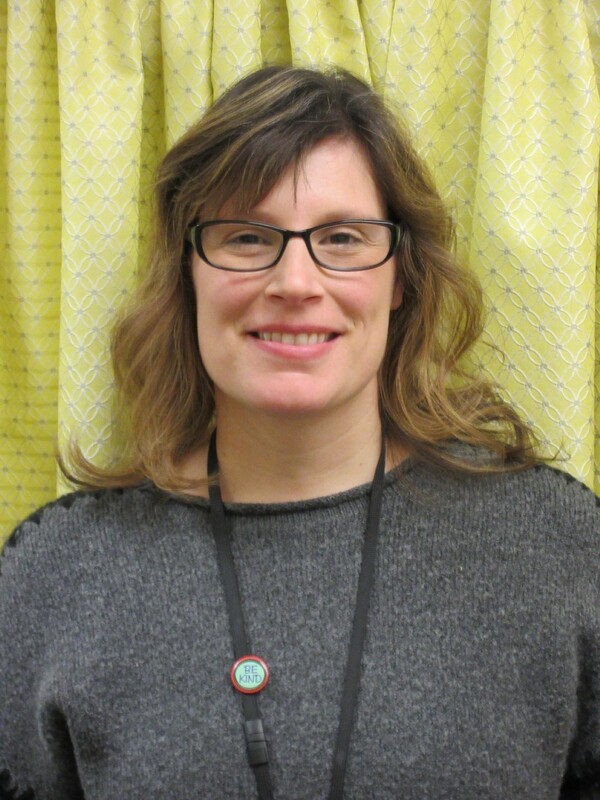 Mollie Crincoli, a guidance counselor at Cherry Hill Alternative High School who has logged 15 years with the school district, is being recognized for her dedication to students. She was nominated for the 2018–19 Lifechanger of the Year Award on Nov. 20 by her principal, Dr. Lawyer Chapman, for her strong leadership in creating a respectful school culture. Lifechanger of the Year is a national recognition program that honors K-12 public school educators and employees who are making a difference in the lives of students by exemplifying excellence, positive influence and leadership. Though Crincoli is now firmly entrenched in the township community, she is a native of the Wilkes-Barre/Scranton, Pa., area who first arrived in the Delaware Valley while attending what was then known as Cabrini College in Philadelphia’s western suburbs. When she graduated, she was nannying for a family of five boys who eventually moved to Randolph, and she ended up moving along with the family. From there, she landed a teaching job at St. John’s School in Orange and never left the Garden State. In 2004, Crincoli caught on with Cherry Hill School District at the middle school level. Though she had some initial apprehension in tackling a job with high-schoolers, it’s clear she’s grown comfortable in her role dealing with a student population that needs an extra push on the cusp of adulthood. “Here at the alternative high school, we have students that are from East and West high schools, who are having difficulty with their programming, so they’re brought over here in a smaller environment to help achieve their goals of graduation. We have some more flexibility in their IEP (Individualized Education Plan) to help them,” Crincoli said. While Crincoli acknowledges there is never a dull moment when she walks through the doors of the school each day and each day presents its unique challenges, as a guidance counselor she has several set responsibilities. Throughout the day, for instance, she performs regular guidance activities like helping seniors with college applications, or counseling students who have trouble in class. Crincoli also serves as the school’s anti-bullying specialist, handling HIB complaints and investigations, and works as its substance abuse counselor, following up with students who have issues there, providing them with resources for rehabilitation and referral. Crincoli seeks to counsel students in a manner designed to enhance their self-worth and help them achieve their maximum potential, emphasizing mutual respect, personal responsibility, and service to others. She collaborates with administration, health teachers and the school nurse to identify programs and provide resources for students. Each school year, Lifechanger of the Year receives hundreds of nominations from all 50 states and the District of Columbia. Seventeen individual Lifechanger of the Year awards will be given out during the 2018–19 school year. Winners will be surprised at their schools at some point during the spring, and the top five Grand Prize finalists will be flown to the National Lifechanger of the Year grand prize ceremony, which will be held in Hawaii in May. The grand prize winner will receive $10,000 to be shared with their school/district, four grand prize finalists will receive $5,000 to be shared with their school/district, and 10 Lifechanger award winners will receive $3,000 to be shared with their school/district.